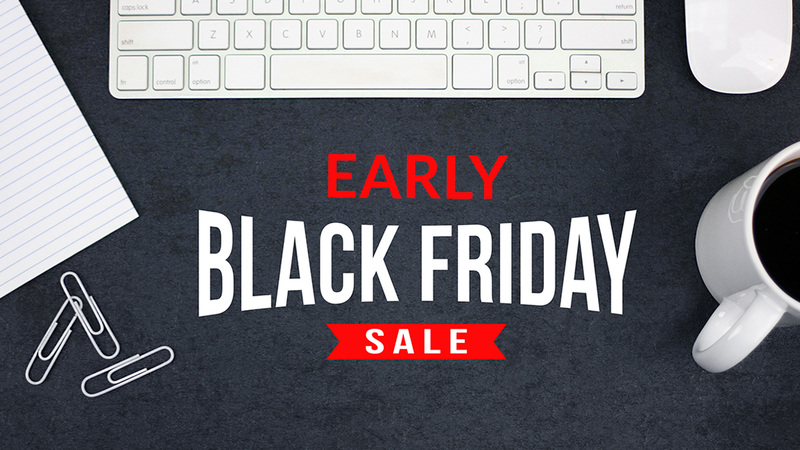 Skip the holiday rush – we’re giving you early access to our Black Friday sale so you can complete your continuing education requirements. This offer ends on Sunday, November 18, at 11:59 pm PT. This sale may not be combined with any other offers or promotions. Not valid towards gift card offers or on past purchases.